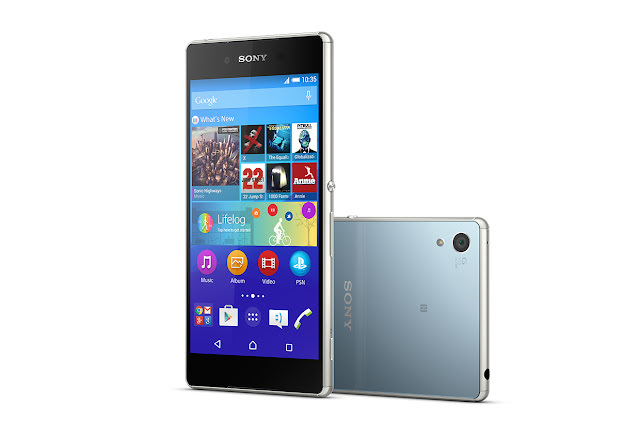 As promised Xperia Z3+ full specifications. 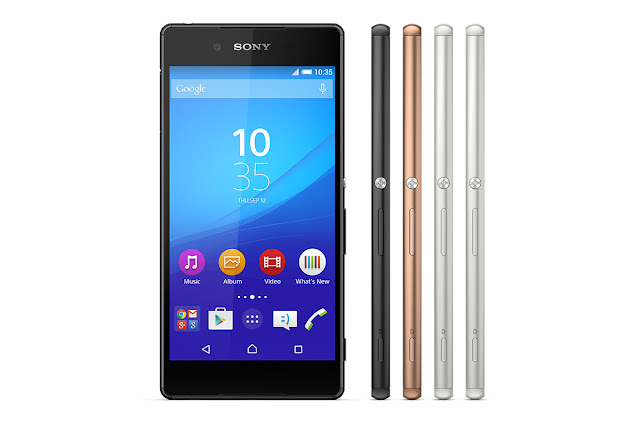 Sony Xperia Z3+ with 5.2-inch triluminos display. 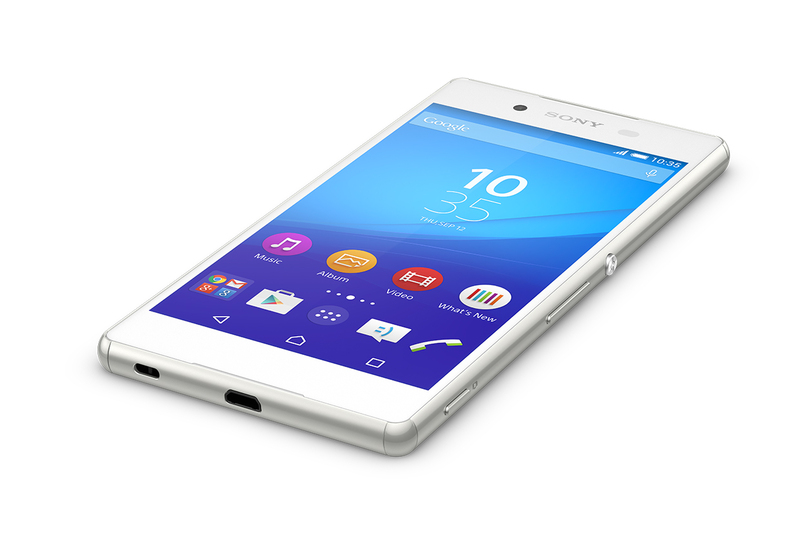 Xperia Z3+ is IP68 certified so, dustproof and waterproof over 1.5meters and 30 minutes. 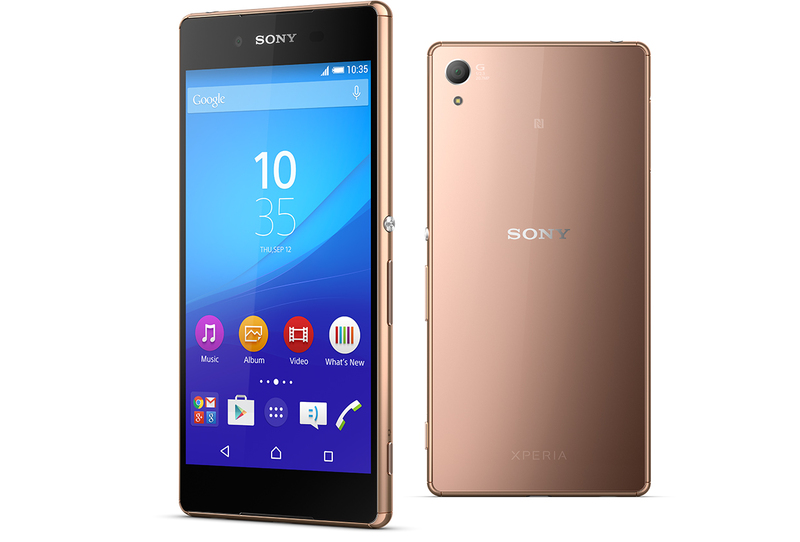 Sony xperia Z3+ price Rs. 55,990 in India.